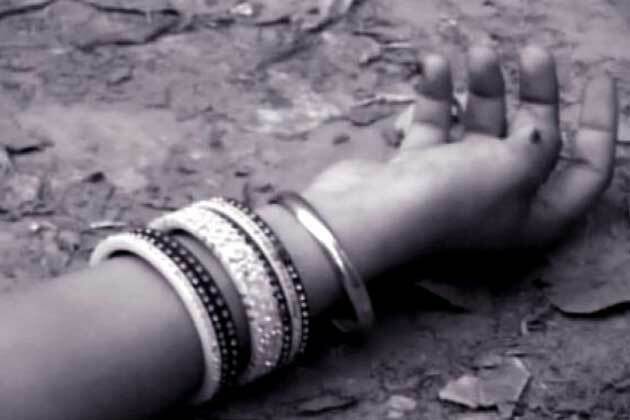 India: Police in the Indian capital, Delhi, say a teenage girl and her boyfriend have been murdered in what they suspect is a gruesome case of "honour killing". Aisha Saini and Yogesh Kumar, both 19, were beaten with metal rods and then electrocuted, police say. The girl's father and uncle have been arrested. According to police, the girl's family disapproved of the relationship because her boyfriend was from another caste. The couple's mutilated bodies were recovered early on Monday after neighbours complained of a foul smell emanating from the uncle's house in Swaroop Nagar area in north-west Delhi. "When we found the bodies - the couple's legs and hands were tied and they were bleeding," Delhi's deputy police commissioner NS Bundela told a news conference. "The couple had been electrocuted as well, but we will wait for the full post-mortem report."